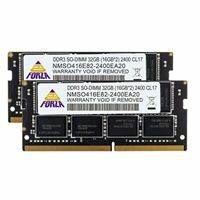 Neo Forza DDR4 unbuffered SO-DIMM memory is the latest upgrade solution that supports Intel newest platforms for faster data transfer and enhanced power efficiency. Utilizing a 260-pin design: operating voltage has been reduced from 1.5V on DDR3 to 1.2V, not only save the power but also boosts the transfer bandwidth. 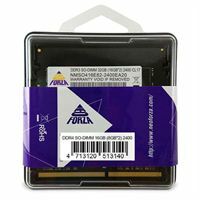 Neo Forza memory modules meets strict JEDEC and RoHS standards, guarantee compatibility, stability, and environmentally friendly products.